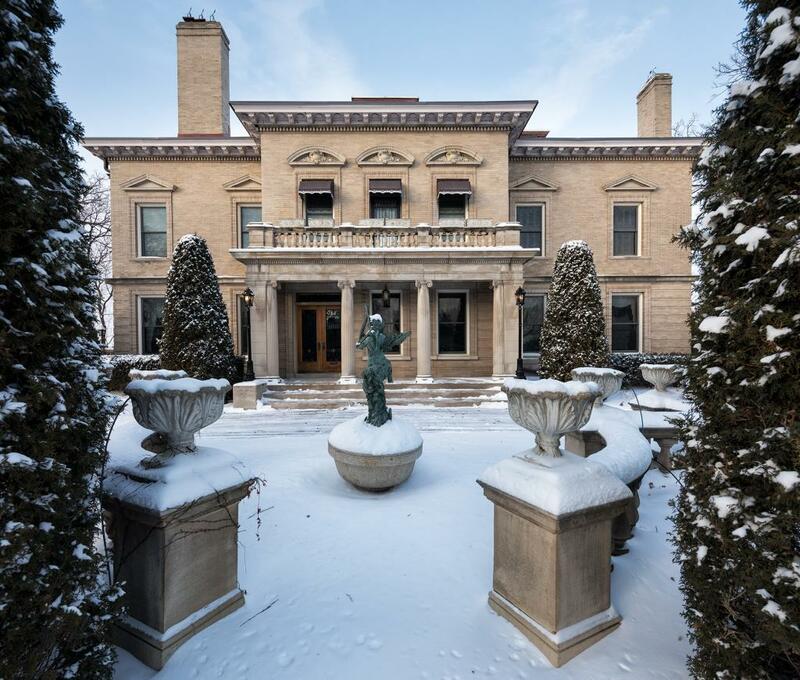 Set on almost an acre and one of the highest points in the City, this grand mansion is offered for the first time in 35 years. Listed on the National Historic Registry & approached by a gracious circular drive, the home offers stunning public rooms, an amazing outdoor pool, multiple terraces, guest quarters including a 2BR/2BA garden level apt, cabana & 3rd floor quarters. Richly detailed living & dining rooms, gracious foyer & library. Expanded garage could accommodate as many as 7 cars. Directions - Mount Curve Avenue just North of Fremont Triangle.